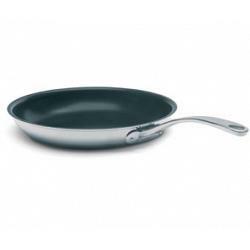 Cuisinox Elite Frying Pan with Excalibur Coating 11"
The Cuisinox Elite non-stick frying pan is made from 18/10 stainless steel and is very spacious. 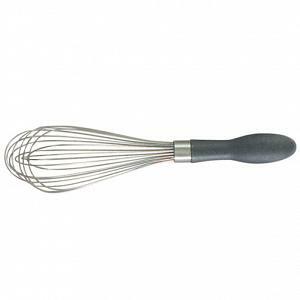 The frying pan features the 3-ply Surround Heat technology that guarantees quick and even heat distribution, as well as the Excalibur non-stick coating that allows you to cook with little or not fat. 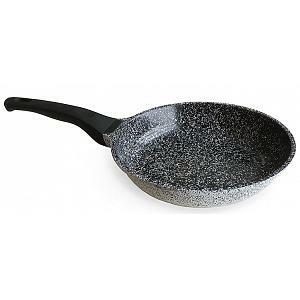 The multi-clad fry pan has a diameter of 28cm / 11", is induction ready, dishwasher safe, PFOA free, and has a 5 year warranty. 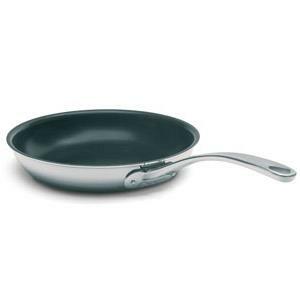 Currently viewing:Cuisinox Elite Frying Pan with Excalibur Coating 11"